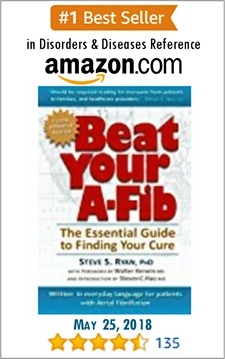 Tell Your Doctor: "I Want to Cure my A-Fib, Not Just Manage It"
Steve S. Ryan, former A-Fib patient, from his book, Beat Your A-Fib: The Essential Guide to Finding Your Cure. 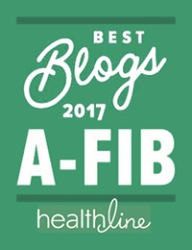 A-Fib-free since 1998. 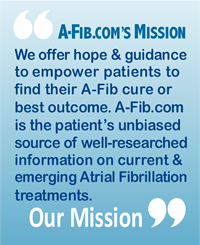 The goal of today’s A-Fib treatment guidelines is to get A-Fib patients back into normal sinus rhythm (NSR). Ignore A-Fib Zebub. Seek your cure! Treatment options includes antiarrhythmic drugs, chemical and electrocardioversion, catheter ablation and mini-maze surgery. 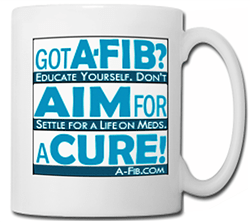 Unless too feeble, there’s no good reason to just leave someone in A-Fib. 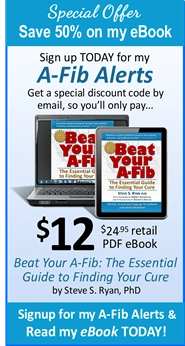 Don’t let your doctor leave you in A-Fib. Educate yourself. 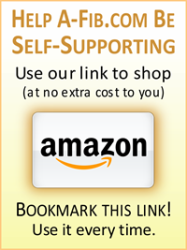 Learn your treatment options. And always aim for a Cure!